Dîner en Blanc International is looking for a new team of organizers who will continue the tradition in 2019 and for the years to come. Chers amis, A few weeks has passed since we dined and danced at one of the most beautiful places in our city. This edition was made even more special to me as it was my last one as organizer. It has been a real privilege to be able to recreate in Montreal, and for the first time outside of France, this family tradition in 2009. Thanks to your enthusiasm for Le Dîner en Blanc, we have now positively "contaminated" the rest of the planet in over 100 cities in the world. 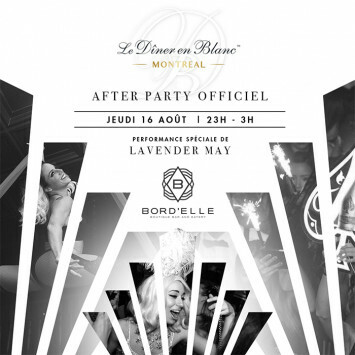 OFFICIAL AFTER PARTY @ BORD'ELLE EN BLANC ! 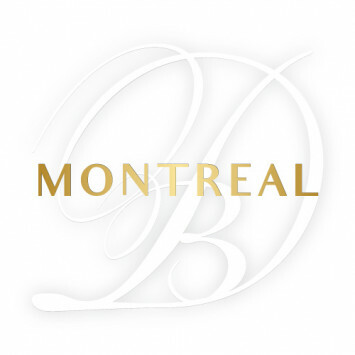 If at 11 pm on August 16th the participants of the 10th Dîner en Blanc de Montréal have repacked tables and chairs, don’t let it be the end of the evening! Indeed, the more adventurous will meet for an after-party at Bord'elle, in a warm and sparkling atmosphere, like Gatsby the Magnificent! The venue, located on rue Saint-Jacques in Montreal, features settings inspired by the 1920s, where champagne is toasted between two artistic performances. Free entry for people dressed in white, you will plunge into a retro world where you wish to continue the experience of the Dîner en Blanc until the end of the night. Prepare your cigars and fringed dresses and go to Bord'elle! 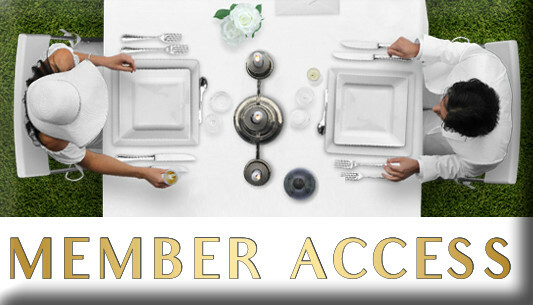 Year after year, Le Dîner en Blanc works hard to innovate and reinvent itself. 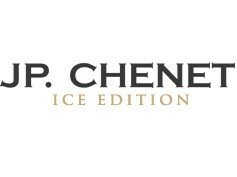 For this tenth anniversary edition, we are thrilled to be collaborating with Club Med. Founded in France 60 years ago, Club Med remains a leader in luxury holidays and continues to enjoy undeniable success throughout the world. 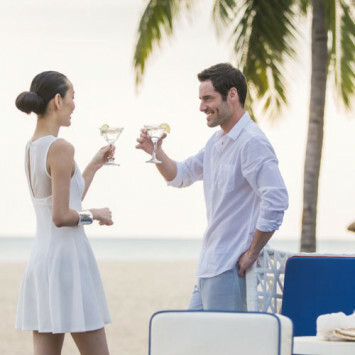 Our common values, such as conviviality, friendship and sharing, are what make this collaboration such a natural fit.To commemorate such a celebratory anniversary year, Club Med is pleased to announce a contest with a luxurious prize package! An amazing deal with our partner Sofitel ! Experience a magnifique blend of French elegance with local culture and gastronomy at Sofitel's collection of luxury hotels and resorts. Is registration for 2019 over?